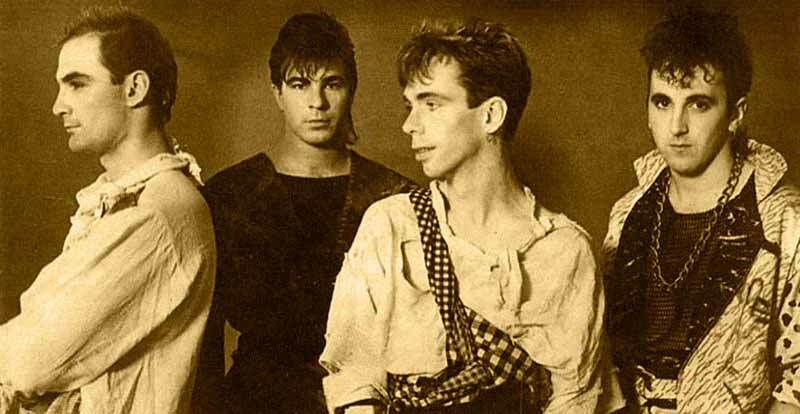 Real Life are a new wave / synthpop group formed in Melbourne Australia during the early 80s. Band consisted of David Sterry (lead vocals and guitar), (violin and keyboard), Alan Johnson (bass) and Danny Simcic (drums). Richard Zatorski was replaced by keyboardist Steve Williams in 1986. Steve was eplaced by George Pappas in 1996 after a long band’s inactivity. 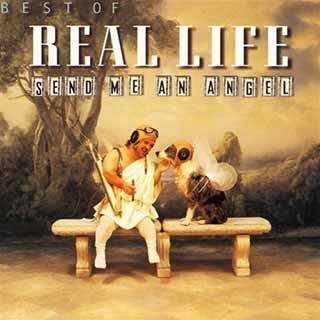 Real Life band succeeded with their fist single “Send Me an Angel” in 1983. Initially it was released on Real Life’s debut album Heartland. This version originally peaked in 1984 in the US at No. 29 on the Billboard Hot 100 chart and at No. 1 in Germany and New Zealand. The song’s biggest chart success, however, was in 1989, where an updated version entitled “Send Me an Angel ’89” surpassed the original version. “Send Me An Angel ’89” reached a peak of No. 26 on the Billboard Hot 100 chart in the summer of 1989 in the US. The song is featured in the 1989 film The Wizard, the 1986 film Rad, and the 1987 film Teen Wolf Too.1984 saw release of nother hit form Heartland album “Catch Me I’m Falling” that peaked as No. 40 on the Billboard Hot 100 chart and reached top ten in Germany and Australia. In 1990 band released album Lifetime with the singles “God Tonight” and “Kiss the Ground.” In 1997, they released “Happy” album followed by remix album “Happier” two years later. In 2003 Real Life released “Imperfection,” (and remix version one year later) this time featuring only David Sterry and George Pappas. The band toured the West Coast of the U.S. to promote the album Imperfection with additional member Scott Ingram (drums). In November 2005, Pappas announced his departure from the band. Sterry has continued to carry the band name on his own. In 2009 band released an album of their cover versions of ’80s classics called Send Me An Angel – ’80s Synth Essentials on Cleopatra Records in the U.S., available on CD, vinyl and digital download formats.